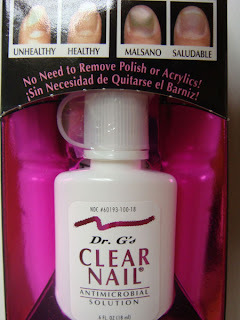 Odorless antimicrobial solution kills the germs that cause nail infections. No need to remove polish or acrylics. Clinically tested and salon proven. Patented penetrating delivery system. Noticeable improvement whithin weeks if used daily as directed.